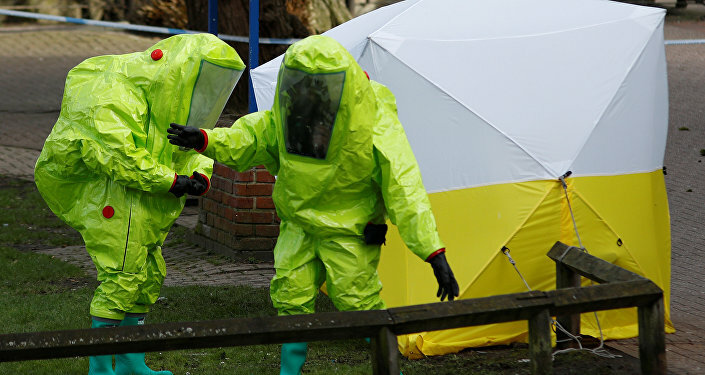 MOSCOW (Sputnik) – The UK delegation to the Organisation for the Prohibition of Chemical Weapons called the Wednesday Russia's proposal for a joint investigation into the poisoning of former Russian spy Sergei Skripal in the United Kingdom "perverse." "Russia's proposal for a joint, UK/Russian investigation into the Salisbury incident is perverse. It is a diversionary tactic, and yet more disinformation designed to evade the questions the Russian authorities must answer," the delegation said in a tweet. Meanwhile, the European Union has expressed its concerned that Russia was considering rejecting the findings of the Organisation for the Prohibition of Chemical Weapons on Salisbury case, and has called on Moscow to cooperate with the organization, Bulgarian permanent representative to the OPCW Krassimir Kostov said Friday on behalf of the European Union. Kostov called on Russia to respond to UK questions on the issue, stressing that "it is imperative that the Russian Federation responds to the British Government’s legitimate questions, begins to co-operate with the OPCW Secretariat, and provides full and complete disclosure to the OPCW of any programme with relevance to the case." Last month, Vladimir Ermakov, the director of the Russian Foreign Ministry's Department for Nonproliferation and Arms Control, said that the OPCW Technical Secretariat was not entitled to carry out the research requested by the United Kingdom on the case of poisoning of former Russian intelligence officer Sergei Skripal. The closed-door OPCW Executive Council's meeting started Wednesday morning after Russia proposed to hold an extraordinary session over poisoning of the former Russian spy Sergei Skripal and his daughter on the British soil. According to Russian Foreign Minister Sergei Lavrov, Russian proposal is aimed at achieving a "frank conversation" and establishing the truth in the Skripal case. 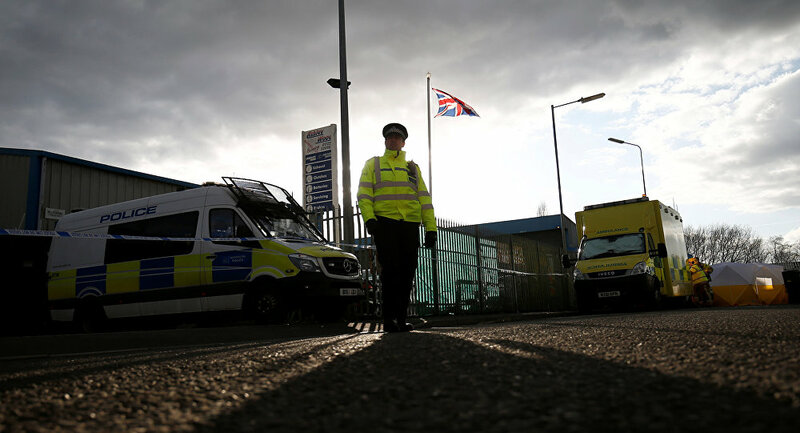 Moscow has repeatedly offered London assistance in the probe into Skripal's poisoning, however, the UK has rejected the proposals. In addition, Russia did not get access to documents connected with the investigation and to the samples of the substance used to poison the Skripals, despite the fact that Yulia Skripal is a Russion national.